The words, Southern Rites, are at once a pun on the American ritual of prom, both a coming of age ceremony and a mating ritual and an echo of the infamous canard, “state’s rights” that has long provided ideological smokescreen for a very real but morally indefensible systemized racism that persists under the euphemisms of heritage and lifestyle. 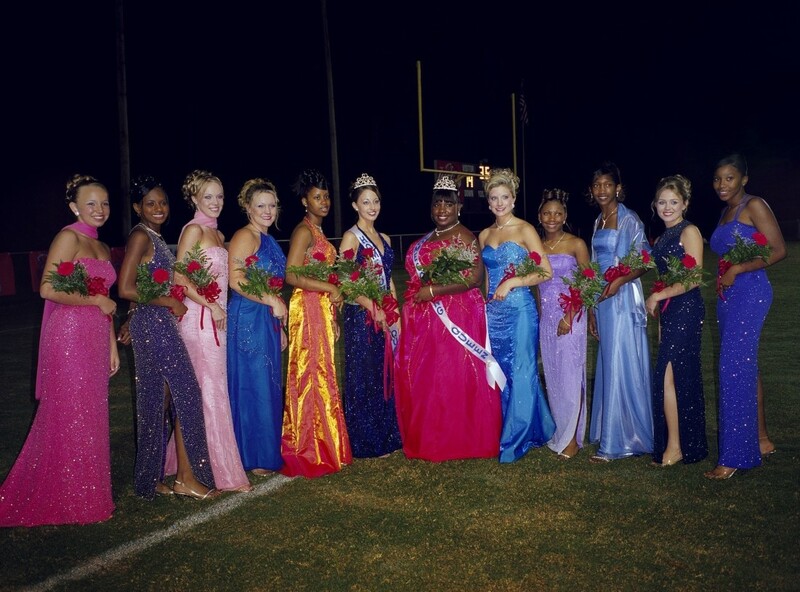 As a project, Southern Rites started with a hand-written letter to the editors of SPIN magazine from Anna Rich, a high-school student in Mount Vernon, Georgia. Anna wrote looking for someone to document how her high-school refused to allow her to take her boyfriend to their all-white prom. Gillian Laub recounts multiple incidents of intimidation by community members and police officers in the process of making Southern Rites – she had her tires slashed outside the same diner where police told her they couldn’t protect her if anyone were to take the law into their own hands. 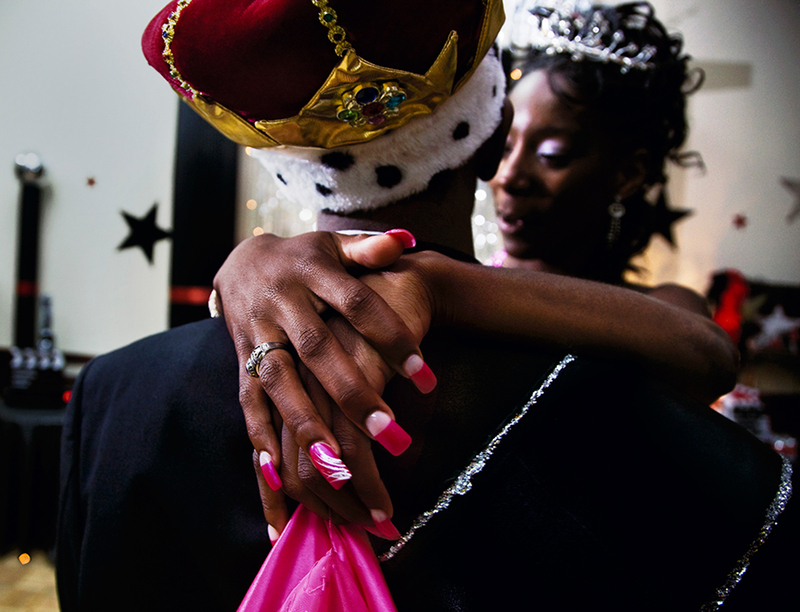 Laub’s project about the segregated prom turned into a New York Times Magazine photo essay in 2009. Shortly after her piece ran the town, shamed on a national stage, voted to desegregate its prom. Nevertheless, Laub was escorted out of next year’s integrated prom, which she had been invited to photograph, by the police. 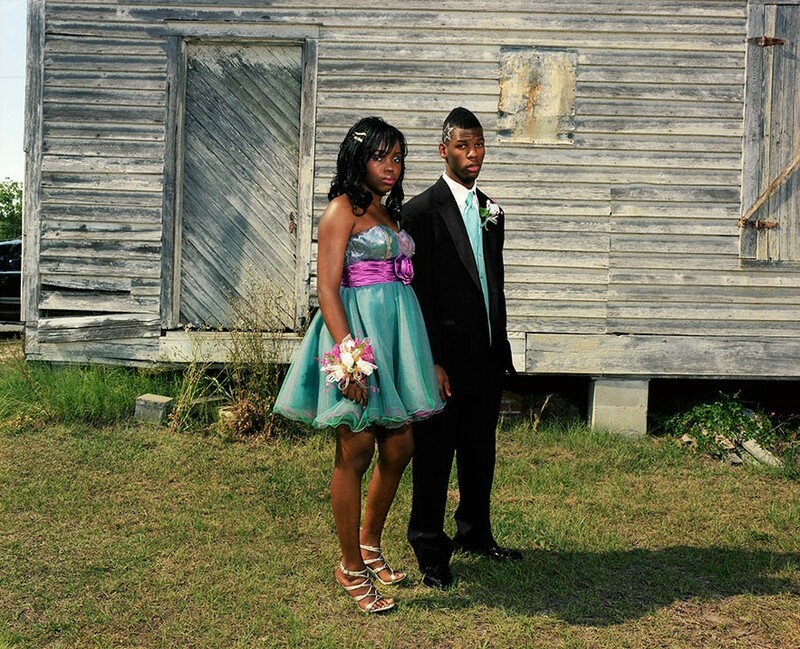 Up to a point, Laub’s work mostly took the form of prom-photo portraits which examined social control at play vis a vis segregation in teenage mating rituals. Justin Patterson’s murder changes all this. The revelation, which comes about two-thirds through the book, turns the examination of an injustice to the story of a tragedy and underlines how the everyday indignities inherent to a certain way of life quickly make the difference between life and death. 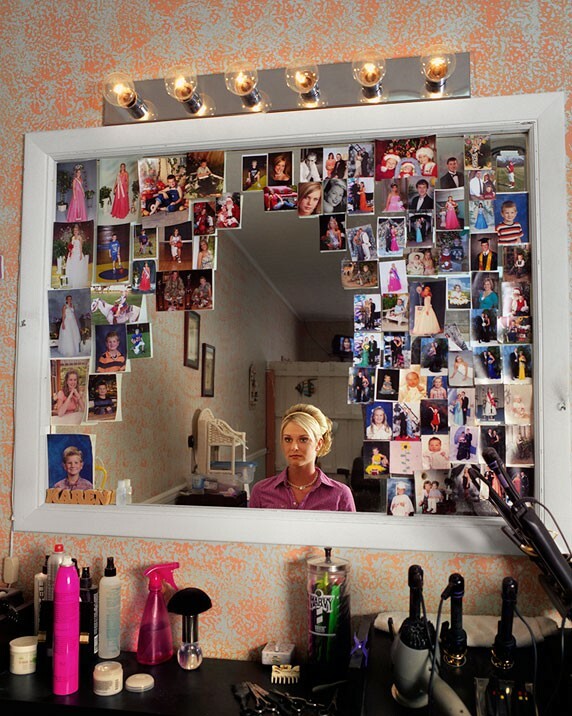 Laub’s work mostly took the form of prom-photo portraits which examined social control at play vis a vis segregation in teenage mating rituals. Justin Patterson’s murder changes all this. Patterson had been the boyfriend and prom date of one of Laub’s closest subjects, Keyke Burns. One night Patterson and his younger brother Sha’von were invited to the home of Danielle and Norman Neesmith while Norman was asleep. Norman, who slept with a .22 pistol near his bed, woke when he heard noises in his house. He found his adopted daughter and a friend with two black adolescents in his house. At gunpoint, he ordered the boys to sit. They tried to escape. Neesmith maintains there was a struggle and he began shooting while under attack. He shot Justin in the house, once in the side. He also fired two shots at Sha’von, who at that point was outside the house and fleeing on foot. Justin would die in the field outside the house. 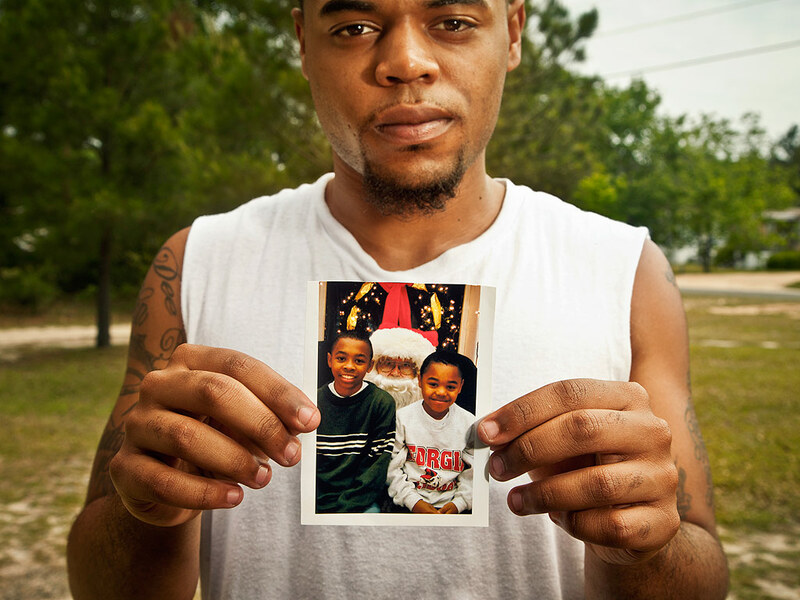 The story of Justin Patterson’s murder makes everything recede to the background. 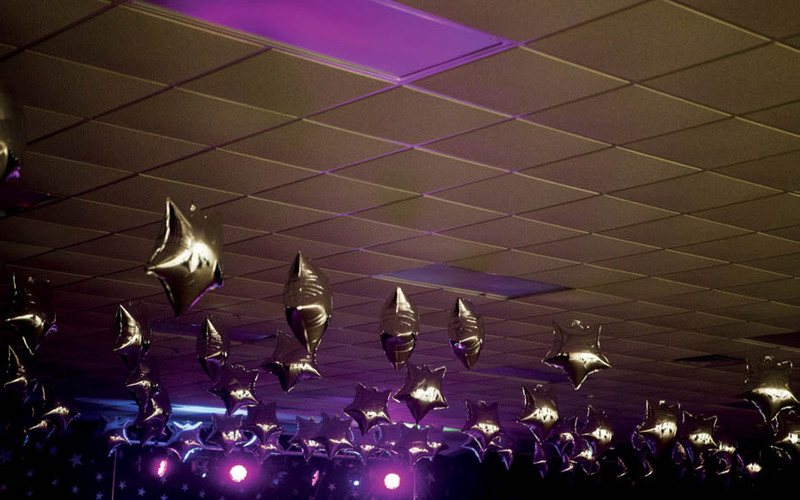 Even the segregated prom, a living legacy of barbaric injustice that continues to cause children very real pain, seems like a remote memory by the end of the book. We are instead left with Norman Neesmith, who refuses to reckon with his own deeds. To him, the greatest injustice is that he spent 365 days in a parole facility for killing a man; instead of honest reflection he offers a case study in how guilt turns to resentment. Laub made a documentary, also called Southern Rites, which aired this spring on HBO, and focuses almost exclusively on Justin Patterson, his murder, Norman Neesmith’s trial and Neesmith’s inner life. Neesmith, by every angle save for one, seems like a caricature of villain and a monster. Danielle Neesmith, who is biracial, was left with Norman by his niece when two months old. He raised her as his own daughter; even as much of his family cut ties with him for raising a biracial daughter. Throughout Southern Rites white advocates for segregation repeat they have nothing against blacks, or even their sons or daughters dating black people, but that life is just too hard for mixed children, meanwhile ignoring the self-fulfilling nature of their prophecy. 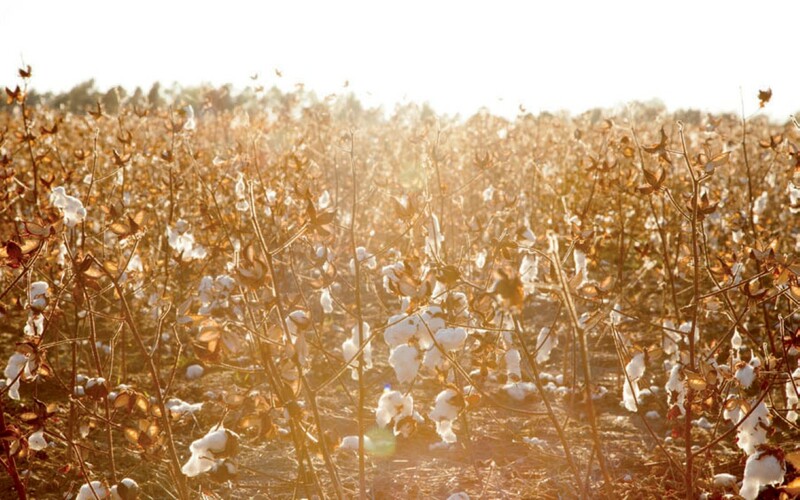 What Southern Rites does best is trace the tension between the complexity of human actors with individual agency within the broader social forces of segregation and to examine how people rise up or abnegate their power when called upon to do the right thing. Posted in Reviews and tagged Bonni Benrubi Gallery, Book Review, Cinema, Crime, Georgia, Gillian Laub, HBO, Homicide, Owen Campbell, Racism, Segregation, Southern Rites, Youth.